Consolidated Environmental specializes in structural & HVAC mold & microbial remediation of commercial office buildings, homes, schools & hospitals. 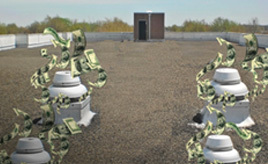 CE focuses on successful cleaning of microbially-contaminated HVAC systems & interior structures. If your office or building suffers fire, smoke or water damage, it's important to have experienced professionals who can restore the damage and work with insurance. 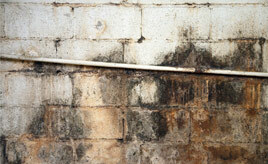 We clean and restore both the structure and any contents that may have been affected. We have pioneered a retrofit process for exhaust systems in multi-family - mid & high-rise buildings. This includes turning the shaft into a sealed plenum, installing self-balancing dampers &/or fire dampers, & installing reduced HP fans. Consolidated Environmental was founded in 1984 and continues to provided remediation, restoration, and retrofit services. 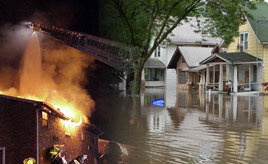 Consolidated Environmental, Inc.(CEI) has been a leader in the environmental remediation industry since 1991. 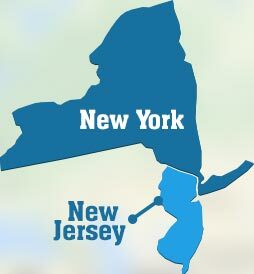 With headquarters in Fairfield, New Jersey, CEI proudly serves homes and businesses in the New Jersey, New York and Pennsylvania areas. For more than ten years, CEI has been providing building owners, facility managers and homeowners with a wide range of mechanical hygiene and air duct cleaning services.